Zoe Gitter is a music entrepreneur, opening for artists like Madeintyo and creating her own record label before even graduating high school. Having worked in a studio since she was 14, Zoe began DJing art openings, parties, and nightclubs in a female DJ duo throughout East and downtown L.A. Working at Terrible Records, she helped curate events for the company as well as discover new talent. She also had a residency in the event room at the celebrity hot-spot Tenants of the Trees in Silverlake where she opened for artists like Blood Orange and Empress Of. Zoe’s musical passion didn’t stop there, earning her a music business spot at the prestigious Clive Davis School of Music at NYU. She began DJing in New York as well as L.A., where she played events like Rory Kramer’s premiere MTV party. 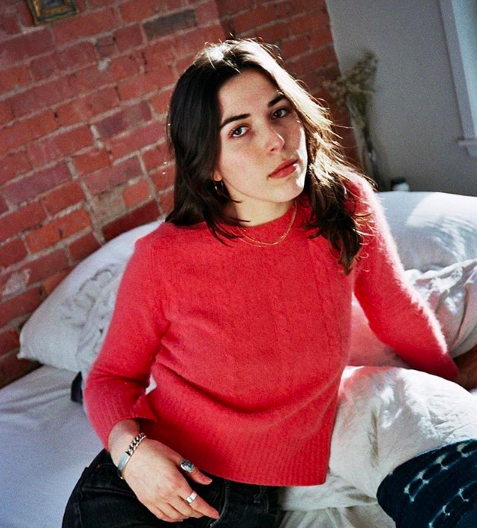 In her first year in the city, she interned at XL Recordings while simultaneously studying music history, producing, recording and honing her personal musical style. Zoe’s eclectic and ever-growing sound includes Afrobeat, Disco and Latin influences. Currently curating pop up dinner events in Chinatown, she is working towards merging her passions of music, art and food.